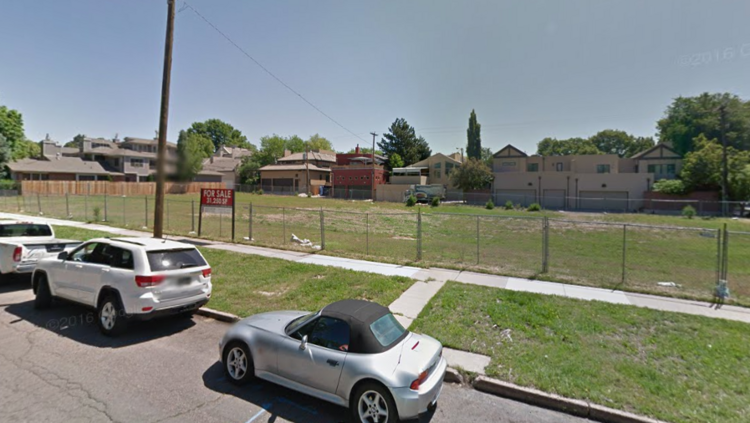 A three-quarter-acre vacant site in Denver’s Cherry Creek North that’s zoned for residential development has been sold for $7.6 million. The buyer plans to build luxury homes at the site, says Douglas Lierle, spokesman for broker Rollie Jordan with Kentwood Real Estate in Cherry Creek, who had the listing. A Google Maps image of the parcel at 346 Milwaukee St. in Cherry Creek North. The 31,250-square-foot parcel, consisting of five lots, is a grassy field at 346 Milwaukee St. It is flanked on the north and east by homes and on the south by an office-retail complex. 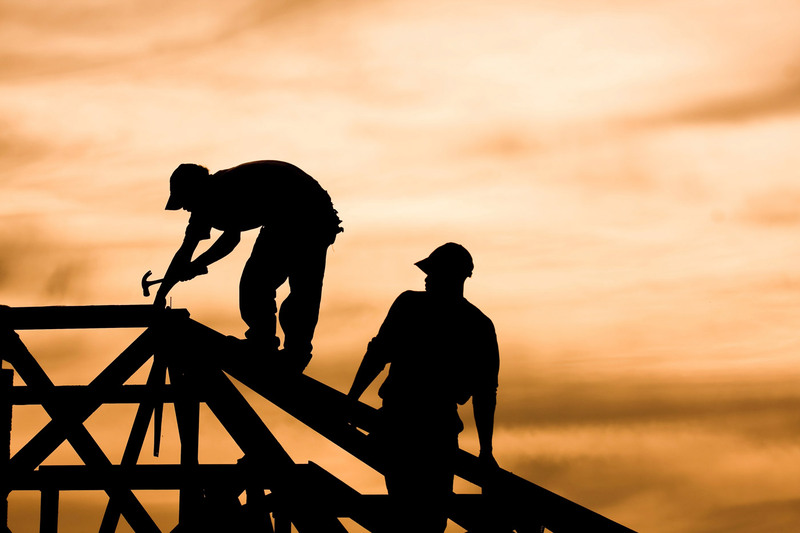 The site is zoned for up to 10 housing units, including condos, flats or townhomes. Lierle did not disclose the sale price, buyer or seller. However, a deed filed Aug. 5 with the City & County of Denver shows the $7.6 million sales price. He did say that the transaction was the highest-priced deal for raw land zoned for residential recorded in Denver’s residential multiple listing service in the past 10 years. The deed lists the seller as Sourcerock Partners LLP of Denver and the buyer as Cherry Creek Investment Partners LLC of Missouri. According to Lierle, Haley Custom Homes of Greenwood Village, led by Dan Fuller, will build high-end homes on the site. Further plans for the homes were not disclosed. The parcel reportedly had been listed for $9.5 million. Image is from World Property Journal.